Acrylic Nail Fill is a must if you are the type of person who enjoys acrylic nails. As the acrylic nail grows it can start to look bad and make us self conscious… but we can fill in the space to make your nail look like new again! This includes using the shellac color of your choice afterwards. Pick the same color or try something new! 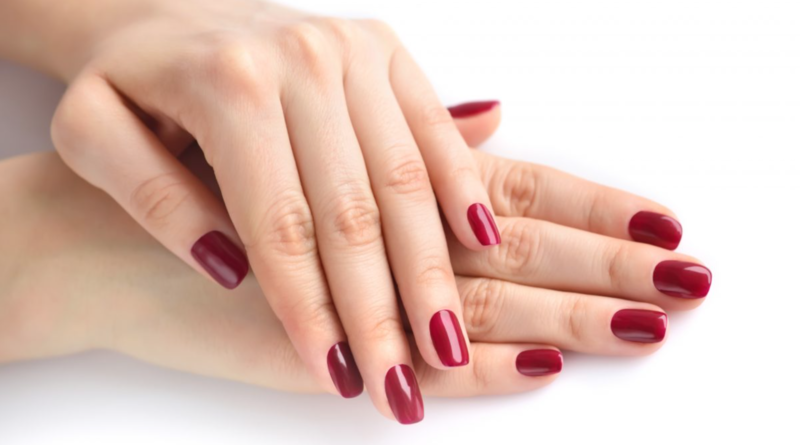 After your acrylic nails are back in shape be sure to ask our front desk about any products you may be wondering about. We have quite a selection and you can either view a few brands online here or get a quick product tour before you leave our spa. We look forward to meeting you all!